We have been providing quality printing, graphic design & web design services for more than 15 years. 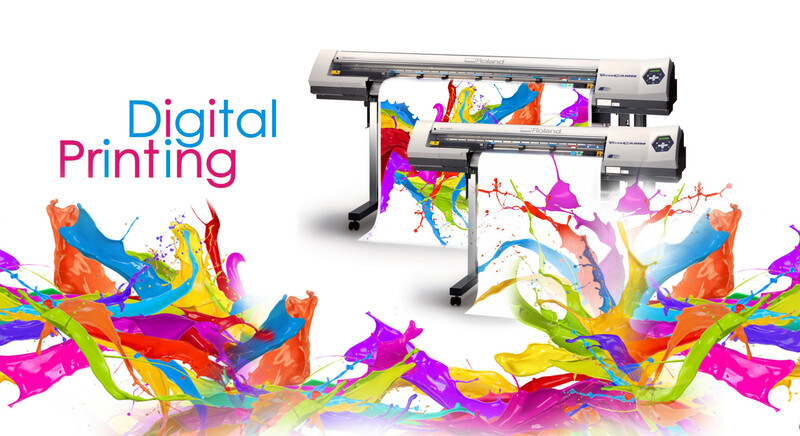 We specialize in commercial offset printing, digital printing & wide format printing services to cover all your needs. From flyers to banners, we are your one-stop print shop.